Lexus Registers LQ Nameplate for New Flagship Crossover? 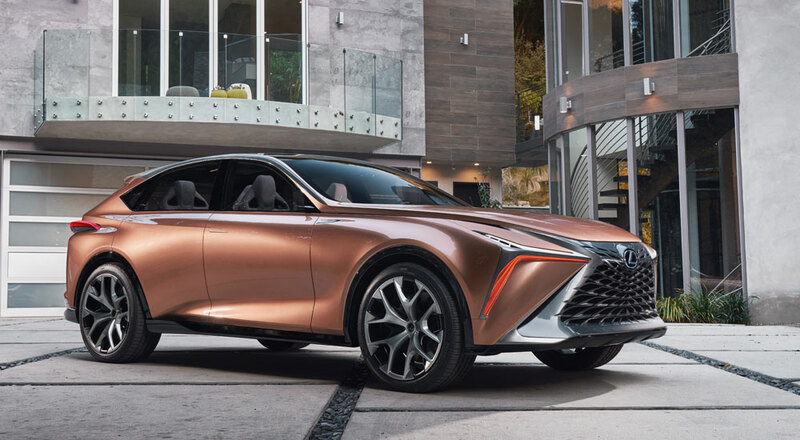 Toyota has trademarked the LQ nameplate in the United States, presumably for the production version of the Lexus LF-1 Limitless concept. The logic is pretty simple, as all Lexus flagships share the L first-letter designation, followed by a segment identifier — the LS for Luxury Sedan, the LX for Luxury Crossover, the LC for Luxury Coupe. LF-1 is quite clearly the Lexus flagship, something that we did not expect having the LS, LC and LX. The LF-1 is a synthesis of all three models, being the ultimate luxury, with style of a coupe, in a world of SUVs. I think LQ is a very fitting name, and will be the only Lexus to use a different second letter, there are many Lexus’ with S, C and X. Q will make it stand out. I guess LQ stands for Lexus Quintessence. Here’s the trademark details for those interested: LQ is registered at the U.S. Patent & Trademark Office as serial number 87909977, under the classification “automobiles and structural parts thereof”. It was submitted on May 7, 2018.